The Fenix’s air-conditioned and soundproofed rooms all have 32-inch flat-screen TVs and heating. Some also have hydromassage baths. The modern Hotel Fenix is 150 m from Caldea Spa in Escaldes-Engordany and offers a rooftop terrace with panoramic views and free Wi-Fi area. It has a wellness area, available for an extra charge. 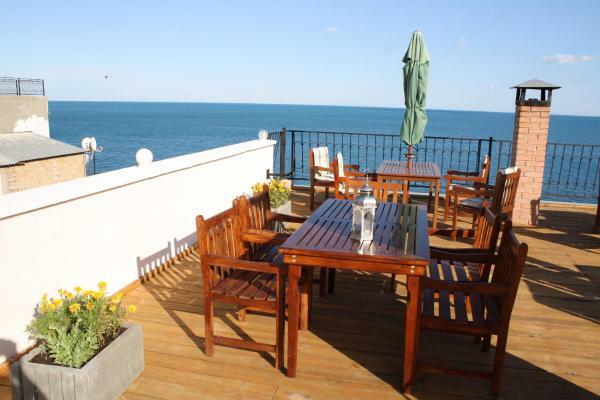 The hotel’s Kronos Restaurant offers fresh, local cuisine and splendid views over the town. The Sirius café offers coffee, drinks and snacks all day, while the Sagitarius bar offers cocktails and music. The Hotel Fenix’s wellness area includes a terrace with views of Escaldes, a small indoor swimming pool, a sauna and a fitness centre. There is also a business centre and free ski storage. The Grandvalira and Vallnord ski resorts are less than 10 km away and discounted ski passes are available to buy from reception. The shops of Andorra La Vella are less than 1 km away. Nightly rates from $53 to $480. This room features a minibar, satellite TV and free Wi-Fi. The private bathroom includes a hairdryer, and there is also a small lounge area. This spacious room offers a whirlpool bath, bathrobe, slippers and a free minibar. Overall, a very disappointing experience. The rooms are dated, the staff are unhelpful and service is lacking. The hotel charges extra to use the swimming pool and sauna (even if you are a paid guest), they offer complimentary snacks and beverages which were often not available and basic services like printing an email etc are not offered. Better options in the area! The Hotel is very well located. The rooms are spacious but we haven't rested anything. Starting because the beds have wheels and does not allow you to support your back on the head of the bed because the bed moves forward. During the night the bed moved, it was horrible. The Friendly front desk staff went up right away to remedy the wheels although they didn't work. The mattress very very uneasy although this is up to each person. You Can hear a lot of noise from other rooms. The TV has a minimum brightness and only looks good with The Light off, you can not access the TV menu to increase the brightness. Net, elegant I el personal mol atent. It is a few meters from Caldea. The hotel is very nice, very careful and the room very clean. Close to all the shops. The parking cost us €20 the night. The breakfast is very rich and it is very varied. We loved it and if the opportunity comes, we'll be back. A very recommendable place to spend a weekend. The staff were very friendly and helpful. Quiet, well equipped and FA IL access. Very good hotel and friendly staff. The terrace gives a good view of the city, the spa was very nice and the range of massage is very good. Very well located Hotel, close to Avenida Meritxell to make purchases. Free and full breakfast. Clean, spacious and comfortable rooms. Very good value for money. Recommended. Well located Hotel with Parking for about 20 €/day. Good and varied breakfast buffet and menu of €14 in the evening. They don't provide food service. The room was very clean and comfortable. We will definitely repeat. Still stars in the eyes of this stay in Andorra in this beautiful hotel. It was all there. Perfect and clean room. Nice hotels. The service at the top. Nice place, the staff was friendly and the location was great. Well-placed hotel. Comfortable room. Flat on the bathroom, old fashioned and the hair dryer broken. The spa is at €7 and unlike the site, there is no hammam. Do not take your meals in the evening there, it's really bad, cold and the meat tastes nothing. It is Impossible to know whether it is beef, veal or pork. Really bad. The hotel is good, not too expensive and offers a good breakfast. On the downside, the beds aren't very comfortable and the rooms tend to become very hot. Turning the AC on with the lowest cold setting still pumps hot air into the room, we had to open our windows and let the freezing air in. Great establishment. Despite the 4 days spent, we could not enjoy the restaurant (full every night), nor the spa, but for the reception, the room, the breakfast nothing to complain everything is perfect. As always very well. We ate some expectaculares chickpeas. It's only a couple of degrees less than it would be comfortable. Strange not to find a Gusrdaesqui in 4 star hotel. The spa very expensive and poor but just like in other places. Very well prepared breakfasts and lots of variety but dinner something small. It's fair value for money. It's clean and cosy. People are very helpful. You might have some difficulties if you do not speak Spanish though. Nice hotel, good location, but above three stars does not pull. The hair dryer is not working. Noisy. The rooms are small. No kettle. The promised shuttle-bass to the lifts are tiny for such a hotel. Booked only a day, but at 9 am already all the seats the next day is occupied. A wonderful deal on the part of all the staff. Helpful and dinner of the same category as the service. Congratulations to all of you. Very nice hotel, very friendly staff. It is very well located with exit to the shopping street in the center of Andorra. The SPA is small with beautiful mountain views. It has sauna and Turkish bath part of the Pidvina of lukewarm water (not so hot) with hydromassage. It has very nice specialized staff. I recommend it. A good hotel quality price. Very clean and good service. The room was large and clean. Very quiet. Good value for money. Spacious and rooms of a size according to their category (4 *). Excellent buffet. Queen size bed. Modern, very clean. Good and rich breakfast. We spent one night here and the hotel is really nice. It's close to the city center and the shopping street in Andorra. Furniture are a little bit too much business oriented but in general is a really good place to stay. Staff is kind and price good. Recommended! Only one concern the soundproofing of the windows very bad. The food in the restaurant is very good. The service is very efficient. Pity several disappointing things air conditioning that does not work as it should, fridge HS, broken bathroom trash, shower broken tub, no brightness with seen on a wall, more battery in TV remote control, management of Catastrophic parking (valet) 20mn to recover his vehicle (€20 per day even if you arrive at 11pm). Brief full of small details that tarnish the picture. Very good reception, luxury hotel, spacious double room. 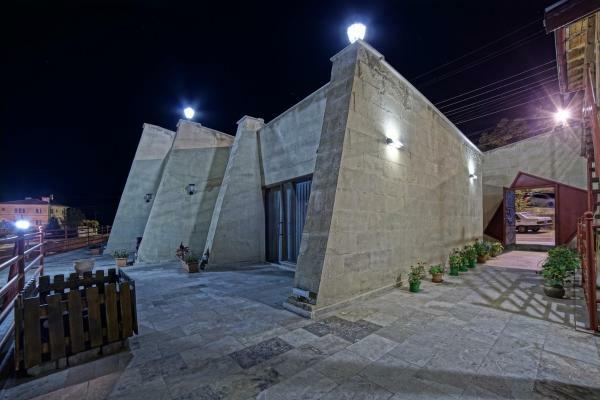 It has a swimming pool and a hammam, which is perfect after a day of skiing or shopping. The massage sessions are fabulous and the price remains accessible. The hotel has a very good value for money! When we had booked the hotel we had thought we would have a nice view on the street that they show on booking. Com but when we got our key for the room and we went there it was a very unpleasant and small room. We were looking at the wall of a building next to us. When they mentioned the spa we thought it would be included but it's of a price of $7 for adults and $4 for younger kids. Also the swimming pool in the spa is just a big bath, it has nothing really special and it's very expensive for just $7. The parking is $20 a night and if you're not willing to pay that you have to go down the street and there will be a big parking lot where you will pay $15-$20 if you want to be there from noon your day to noon next day. It's not really worth it if you want to ski. I would advise the most visitors to find a hotel in "Soldeu" or "Grau Roig" if you're in for skiing because there the most hotels will be close to the ski spiest! Friendly staff and great room and private bathroom. Breakfast consisted of an amazing buffet of quality products. Dinner in the restaurant was allright. Good location in the center. Spa wasn't really worth it… basically a cold pool and a small sauna. The nighttime receptionist was hopeless and the smell of cigarette smoke would drift out of some rooms, into the corridor and even neighbouring rooms. Otherwise, the room was above average size and comfort. The daytime receptionist was very good. Room prices were very reasonable. With promotion of low season, we thought that the price was very affordable. The place perfectly well located, two outputs, of which one they go directly to the main street with shops and various restaurants. The theme of the room, then furniture and electronic well, something locked tv, the mattress is not the best that I have slept, but well, nothing special. The subject of somewhat poor service (not is if by lack of personnel). We reserve the suite (special for couples) margarita for a night, that is €100 more face. Thanks that makes the room just they functioned as they should, end up not using them; This added to the oven that was blaring the room thanks to the automatic heating (I recommend to ask the reception to fix them this problem as soon as they detect it), end up ruining a little overnight. Oh and don't be fooled, the swimming pool and the sauna area are not included for any room, even though we were told that previously if included came (as in our reserve offered it as well), that has now changed. Virginia receptionist is a great girl and gives solutions, outside the rest of receptionists to just put all our complaints but completo. There will be hotels more cheap where to stay and what save you best gastalo in Chaldea that if that is worth a lot. 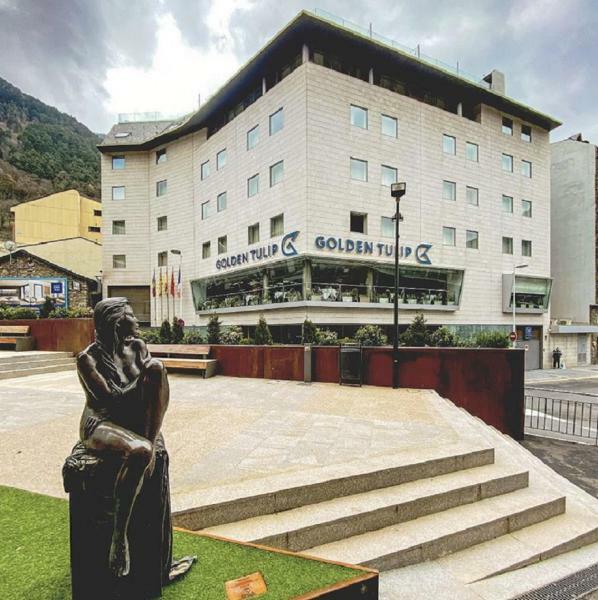 Value for money more than perfect, is a hotel just 5m from Caldea and with direct access to the shopping street in Andorra. Very good hotel! It is very well located, in the Center. The only flaws, the elevator and parking at € 22 day. It is not the cheapest option in the Principality, but both facilities as for location, it is well worth. Located in Escaldes, in two steps you have restaurants, bars and the start of an avenue in which you will be able to satiate your cravings consumerist, both of electronics, photography, clothing, such as tobacco, alcohol, or food. 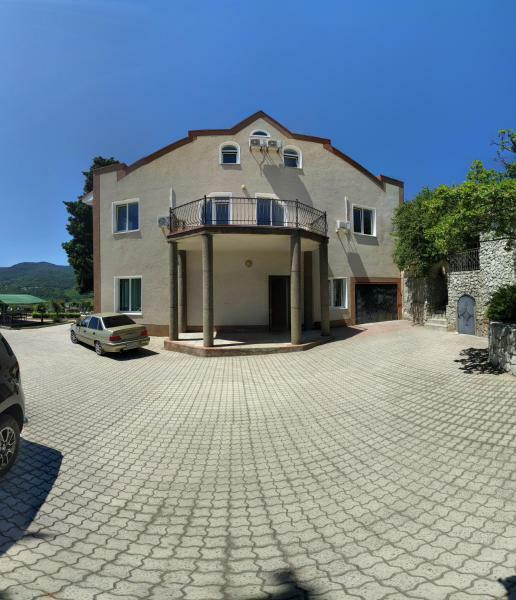 It is also very close to Caldea, the famous space thermo ludic must to visit and the roads up to the mountain are easier than from almost any site. The rooms are quite new and neat, with a huge bathroom and comfortable beds. They have everything necessary to be comfortable and are very quiet, perhaps a bit hot, so in summer you have to put the air conditioning yes or yes. 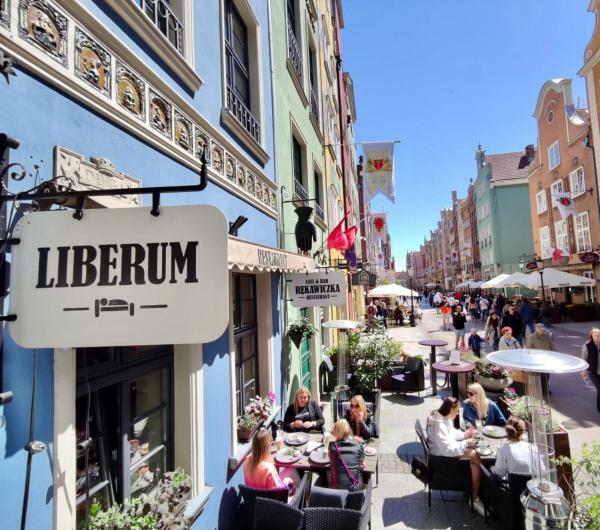 The hotel has a good restaurant, but it is worth exploring the area and eating on the street. 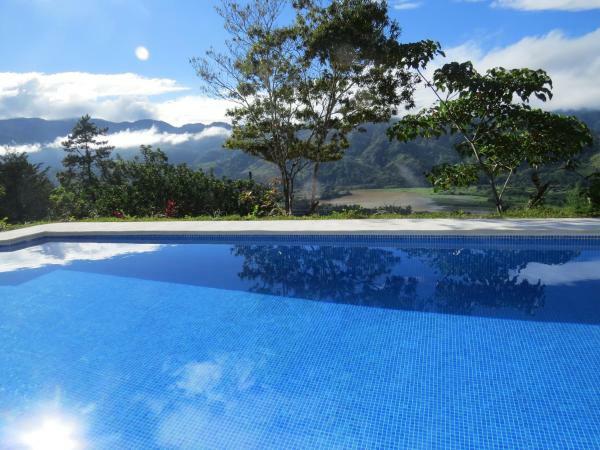 It also has a small indoor pool on the top floor and a terrace to relax, so that you can also stay on plan dog without going out to the street. Eye, care with the price of the parking, as it is not cheap, coming in almost 20 euros on the day. It is the only point remaining to be a hotel 10 in Andorra. Modern Hotel. Good service and staff. Pleasantly surprised by in Andorra. Please note that entry to the spa costs € 7. Please note that all reservations for 31 December 2016 will include a gala dinner.